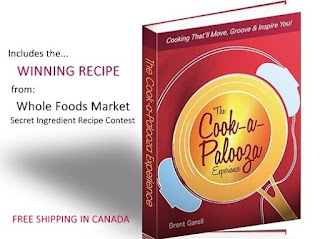 The Cook-a-Palooza Experience: Book Winners! As the saying goes, "you have to play to win" and that is exactly what Alesia Hetherington from Burlington, Ontario and Nicole Simmons from Enderby, B.C did this past week. 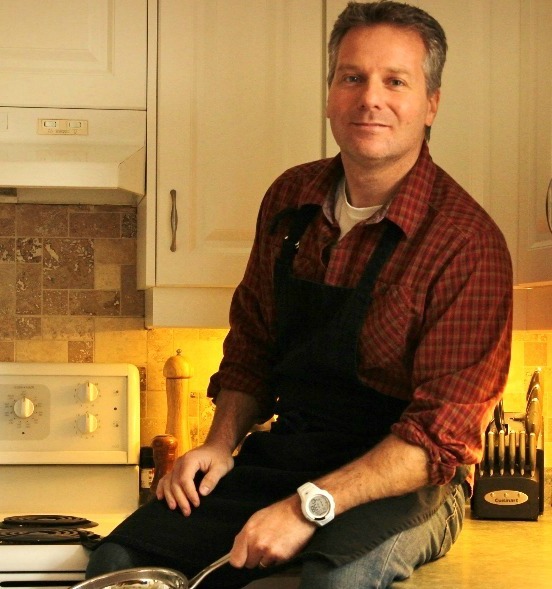 They both took part in my Canadian Music Week cookbook giveaway and now they'll both be getting a free signed copy of my book for themselves plus a second signed copy for a friend. Ladies, your books will be in the mail on Monday! I decided to donate the 5th book (plus an additional copy to keep things even) to Big Brothers Big Sisters of Halton bowling for kids event taking place at the end of March. Congratulations again to Alesia and Nicole!